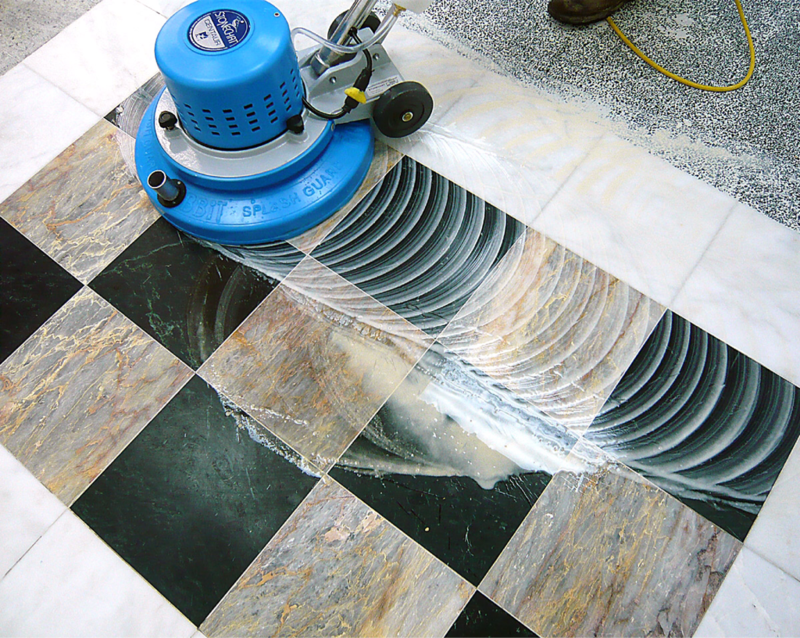 A1 Marble specializes in the restoration and care of marble and other natural stones like travertine, terrazzo, and granite. From simple cleaning to full restoration and refinishing of floors including polishing, honing and brushing. 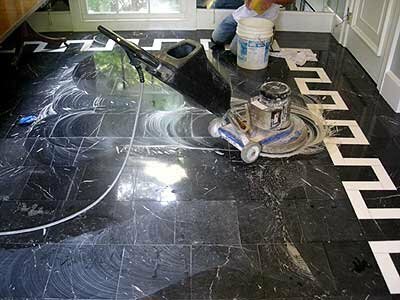 We can repair cracks, etching and scratches, and we know how to properly seal your floors for the perfect look and protection.